20,000 BT phone boxes are being ripped up and scrapped after bosses decided they were no longer worth keeping. Once the very definition of what made a British high street, BT’s phone boxes were made obsolete by the rise of mobile phones. The current generation know these boxes as relics of a different time. Now barely used there are around 40,000 lonely-looking, often smashed and windswept boxes cluttering up streets all over the UK. At their peak in the early 1990s, the UK had 92,000 but BT confirmed usage fell 90% in the last 10 years. Over the next five years that number will be slashed in a bid to save £3 million. 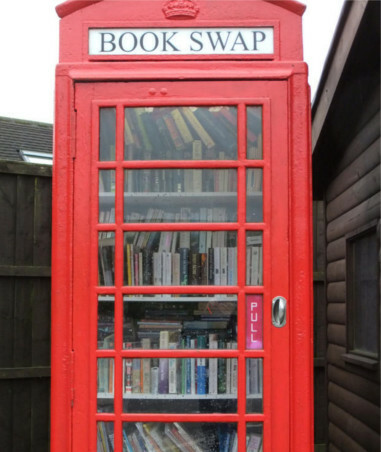 BT did try leasing the defunct phone boxes to community groups and the general public, and some arty and quirky attempts to keep them alive phone boxes a part of the high street included turning them into standing fishtanks, coffee vending machines and even book-swap libraries. The red K6 box is something of a design icon. If you’re so inclined, you can even pick up one of your own from this Nottinghamshire company for £2,750. BT have recognised that they needed to be updated, and in March brought out these shiny new Link UK boxes offering 1Gbps free public WiFi and free internet. 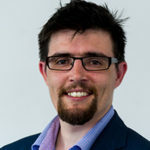 A spokesperson for BT said: “We are committed to providing a public payphone service, but with usage declining by over 90 per cent in the last decade, we continue to review and remove payphones that are no longer used.